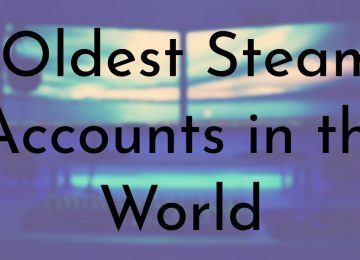 Disney movies are probably some of the most beloved and well-known around the world. The movie has produced iconic films such as Snow White, Cinderella, Beauty and the Beast, and most recently Frozen. Walt Disney first started what would become The Walt Disney Company in 1923 and began producing animated short films. 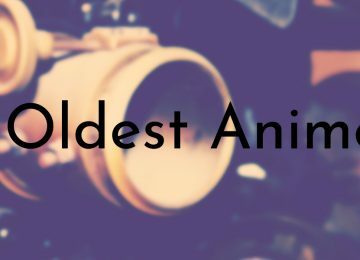 The studio’s first feature length animated film debuted in 1937 and top nine oldest Disney movies were released over the following decade. 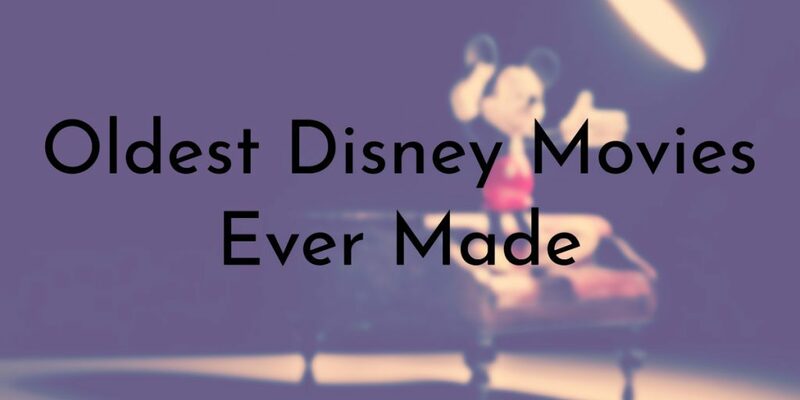 Today, Disney has cemented itself in popular culture and continues to make some of the best movies in the world. 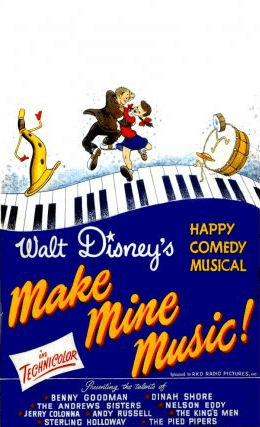 Make Mine Music is Disney’s eighth animated feature film, but is not widely known due to its limited release and its limited availability on DVD or VHS outside of the U.S. The movie is made up of several unrelated segments set to music in an effort to keep Disney’s feature film division afloat during World War II. During the war, most of the studio’s staff was drafted into the army or recruited by the U.S. government to make propaganda films and Disney was left with various unfinished story ideas. Make Mine Music features nine segments: Blue Bayou; All the Cats Join In; Without You; Casey at the Bat; Two Silhouettes; Peter and the Wolf; After You’ve Gone; Johnnie Fedora and Alice Bluebonnet; and The Whale Who Wanted Me to Sing at the Met. The Three Caballeros is the seventh animated feature film released by Disney and the second to feature Latin America and combine live-action and animation. The movie follows a series of self-contained segments that are tied together by Donald Duck opening presents from his Latin American friends. The live-action sequences feature several Latin American stars such as Dora Luz, Aurora Miranda (sister of Carmen Miranda), and singer and dancer Carmen Molina. The Three Caballeros made its world premiere in Mexico City on December 21, 1944 and was released in the U.S. on February 3, 1945. The movie was created as part of Disney’s good will message for South America. 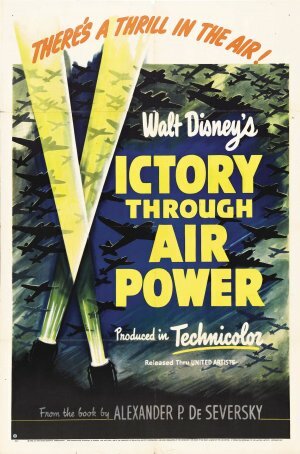 Victory Through Air Power was Disney’s first animated documentary film and was based on the the 1942 book of the same name by Alexander P. de Seversky. Walt Disney felt that the message of Seversky’s book was so important that he personally financed the movie’s production. 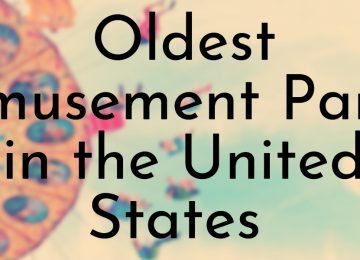 The film was pushed out in a hurry and was primarily created to present Seversky’s theories to the U.S. government and public (essentially propaganda). Disney’s main distributor, RKO Radio Pictures, refused to release the movie, prompting Disney to have United Artists release the movie instead – it is the first and only Disney animated feature to be released by another studio. Saludos Amigos is the sixth Disney animated feature film and also includes live-action documentary sequences featuring footage of modern Latin American cities with skyscrapers and fashionably dressed residents. 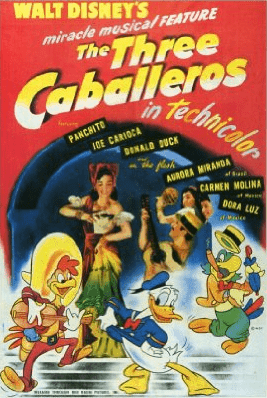 The movie is set in Latin America and features four different segments starring Donald Duck, Goofy, and the debut of José Carioca, the Brazilian cigar-smoking parrot. Saludos Amigos made its world premiere in Rio de Janeiro, Brazil on August 24, 1942 and was released in the United States on February 6, 1943. 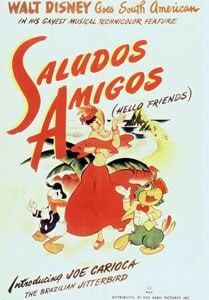 The film was nominated for three Academy Awards in 1943: Best Musical Score, Best Original Song for “Saludos Amigos”, and Best Sound Recording. Bambi was released by RKO Radio Pictures on August 13, 1942 and is the fifth animated feature film made by Disney. It is based on the book, Bambi, a Life in the Woods by Austrian author Felix Salten. 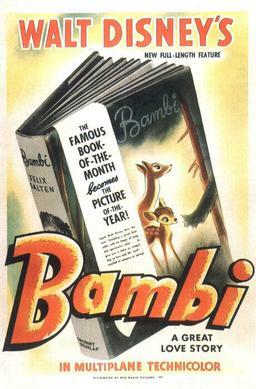 Bambi made its debut during World War II and like Pinocchio and Fantasia, it failed to make money during its initial release. The movie was re-released to theatres in 1947, 1957, 1966, 1975, 1982, and 1988 and has grossed about $267.4 million. Upon its first release, Bambi received mixed reviews from critics, but it is now considered a classic. 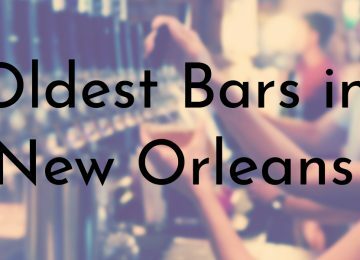 It was added to the National Film Registry by the Library of Congress in 2011. 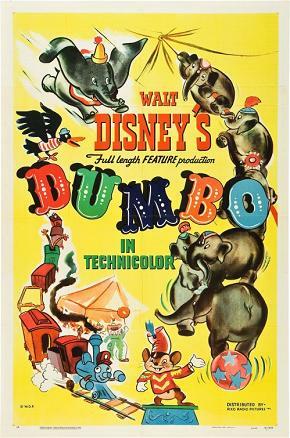 Dumbo is officially the fourth animated feature film released by Disney and it is based on the storyline written by Helen Aberson and illustrated by Harold Pearl for the prototype of a novelty toy, “Roll-a-Book”. The movie is only 64 minutes long, one of Disney’s shortest animated features, and was deliberately simple with low production costs – the studio wanted to recoup the financial losses of Fantasia. Dumbo and Snow White were the only two Disney movies prior to 1943 to turn a profit. A live-action version of Dumbo directed by Tim Burton is scheduled to be released on March 29, 2019. 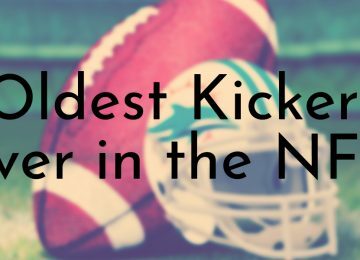 Unlike most of the films on this list, The Reluctant Dragon is not a well-known or critically acclaimed Disney movie. The movie is a fictional tour of the new-at-the-time Walt Disney Studios facility in Burbank, California and stars radio comedian Robert Benchley and several Disney staffers such as Ward Kimball, Fred Moore, Norman Ferguson, Clarence Nash, and Walt Disney. It was the second Disney movie to feature a blend of animation and live-action sequences – most of the movie is live-action and there are only four short animated segments. 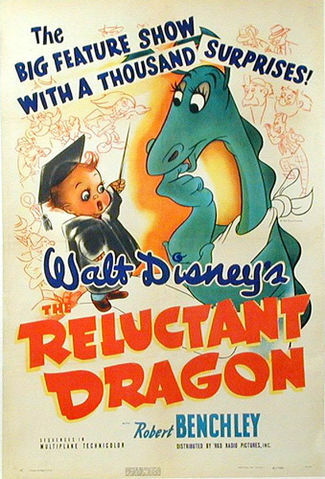 The Reluctant Dragon was released during the Disney animators’ strike of 1941 and critics and audiences were disappointed that the new film was not an animated feature like Snow White or Pinocchio. Fantasia is the third feature length animated film released by Disney and the first to feature live-action elements. The eight animated shorts in the movie were set to classical music conducted by Leopold Stokowski, with seven of the pieces performed by the Philadelphia Orchestra. 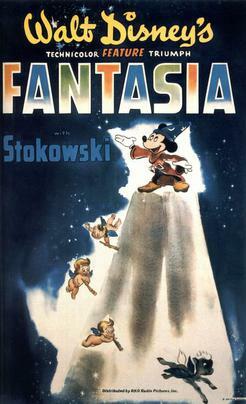 Due to the movie’s high production costs, the restriction to the European market during World War II, and the expense of leasing theatres and installing the special Fantasound equipment, Fantasia failed to make a profit. Despite its initial troubles, Fantasia has been modified, restored, and reissued several times since 1940 and its reputation has grown, which resulted in a sequel, Fantasia 2000 (released in late 1999). Pinocchio was released by RKO Radio Pictures on February 7, 1940 and was the second animated feature film produced by Walt Disney. 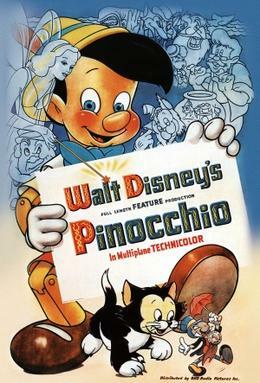 The movie’s plot is based on the Italian children’s novel The Adventures of Pinocchio by Carlo Collodi. Although the film was initial a failure at the box office, it became the first animated film to win an Academy Award. Pinocchio won two awards, one for Best Music, Original Score and the other for Best Music, Original Song for “When You Wish Upon a Star”. Today, Pinocchio has become an iconic film and was added to the U.S. National Film Registry in 1994. In 2015, it was reported that Disney was developing a live-action version of the animated movie. Snow White and the Seven Dwarfs is the first and oldest feature length animated film released by Disney. The movie made its debut at the Carthay Circle Theatre on December 21, 1937 and was released nationwide (U.S.) on February 8, 1938. 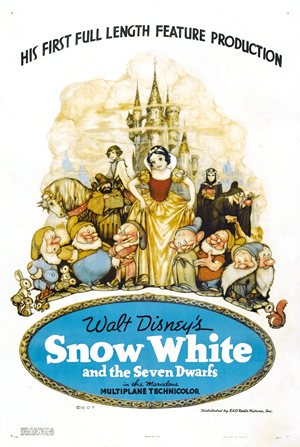 Upon its initial release, Snow White earned over $8 million and at one point was the highest-grossing film with sound. 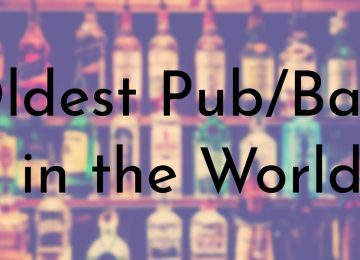 Since its release, the film has remained popular both critically and commercially. 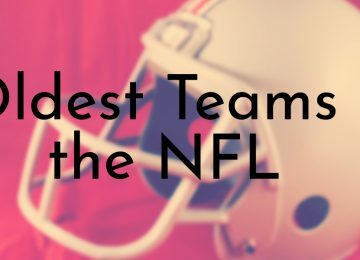 The movie received an Academy Award nomination for Best Musical Score in 1938 and was placed into the National Film Registry in 1989 by the Library of Congress because of its cultural, historical, and aesthetic significance.